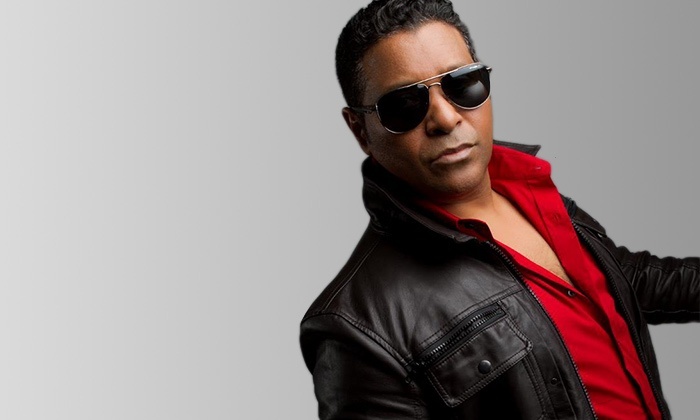 The Burger Fest returns for summer 2019 at Interchange Park in Vaughan, with this years Friday Headliner being the one and only king of freestyle, Stevie B. Tickets on sale now for just $15, or $40 front of stage ! 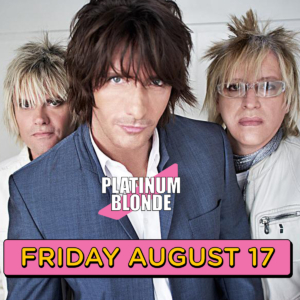 Retro 80’s Friday headlined by Platinum Blonde live! 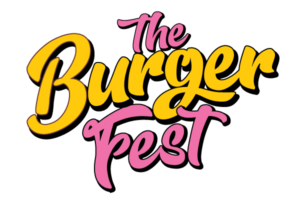 Join us at The Burger Fest, Friday August 17, 2018 in Vaughan @ Interchange Park for a fun day of great food, drinks and activities, that leads into a family friendly concert for all ages. Kids 12 & under FREE! & free parking. Platinum Blonde live on stage after sun down. 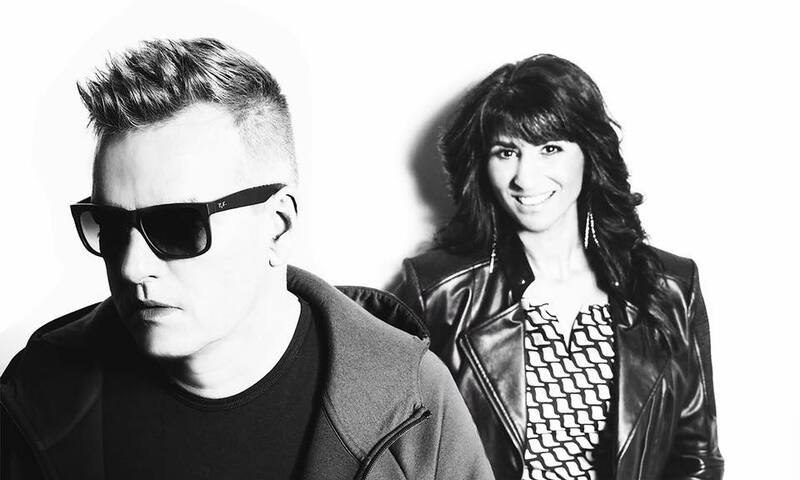 Euro Saturday headlined by Real McCoy! 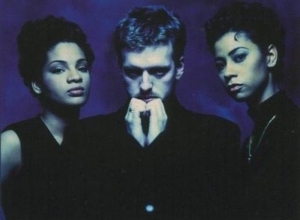 Real McCoy to hit the main stage after sun down. 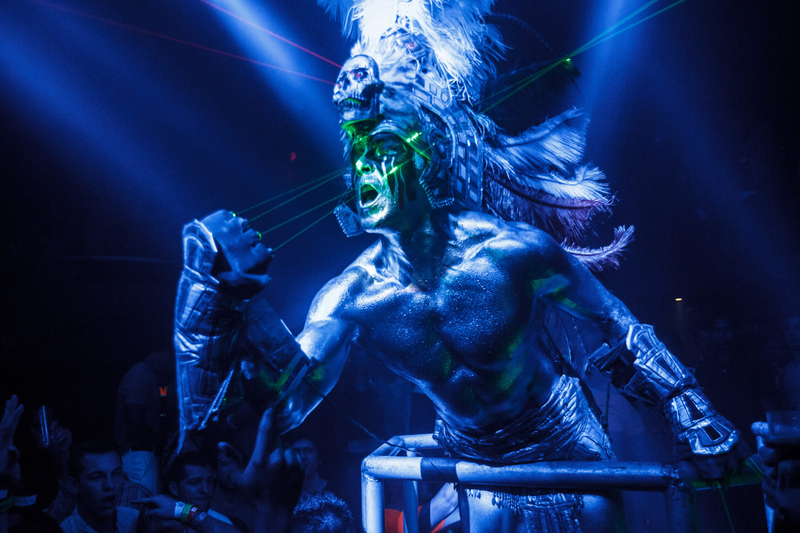 If you’ve ever been to Palladium in Acapulco, you know the intensity of this vegas style Devil show. Join us at The Burger Fest, August 17, 18 & 19 in Vaughan @ Interchange Park for a fun day of great food, drinks and activities, that leads into a family friendly concert for all ages. Kids 12 & under FREE! & free parking. 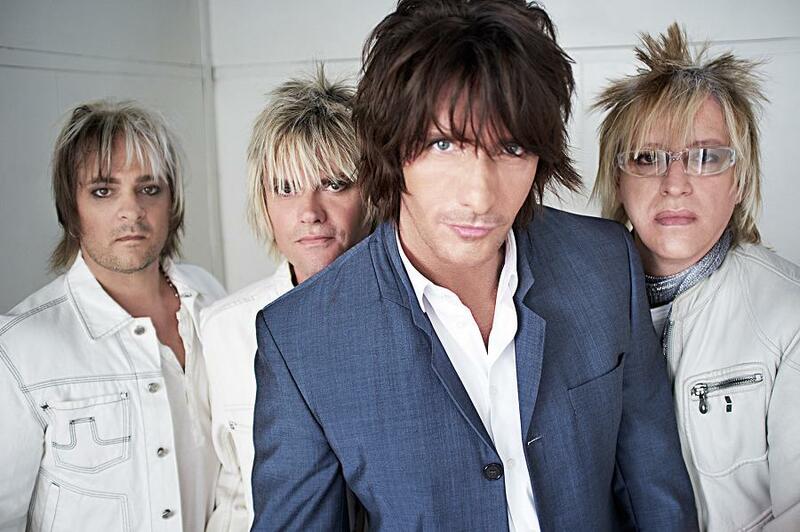 Headliner performances also include: Platinum Blonde & Real McCoy! 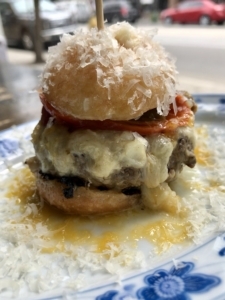 The Famous Fidel Gastro’s to launch new burger as he cooks all weekend at The Burger Fest in Vaughan. 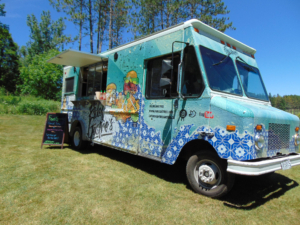 Join us at The Burger Fest, August 17, 18 & 19 2018 in Vaughan @ Interchange Park for a fun day of great food and drinks, that leads into a family friendly concert for all ages. 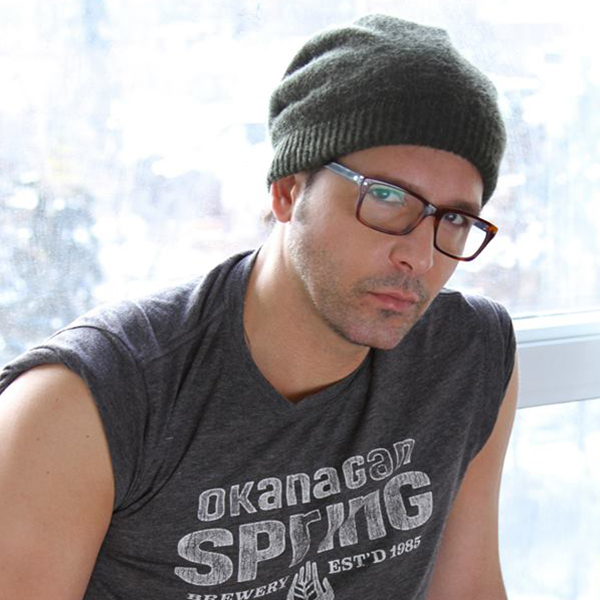 Live performances include headliners Platinum Blonde and Real McCoy, to hit the main stage as the sun goes down. 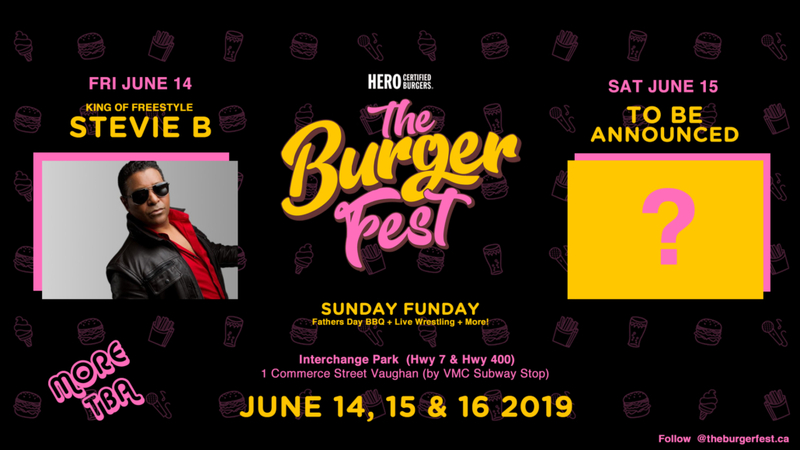 Hero Burgers Presents, The Burger Fest, August 17, 18 & 19 at Interchange Park in Vaughan Ontario, 20 minutes north of Toronto. 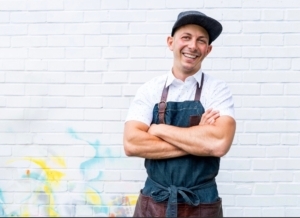 Located walking distance from the new Vaughan VMC Subway stop at Highway 7 & Highway 400, The Burger Fest is a family friendly festival of delicious food, craft beer and live music. Join us for a weekend of music, craft beers and signature burgers from top burger restaurants across Canada!